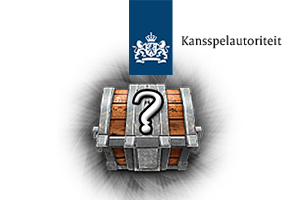 Netherlands Gaming Authority (Kansspelautoriteit) finalized its investigation into loot boxes in April 2018. The crucial question is whether loot boxes are permitted under the Betting and Gaming Act. 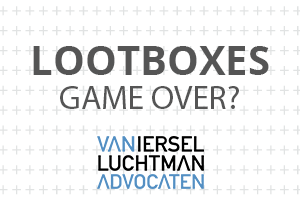 Van Iersel Luchtman explains how you can comply with these new set of rules in their article about lootboxes where they discuss the report of the Gaming Authority, the legal status of loot boxes, and how publishers can ensure that their games meet the rules.